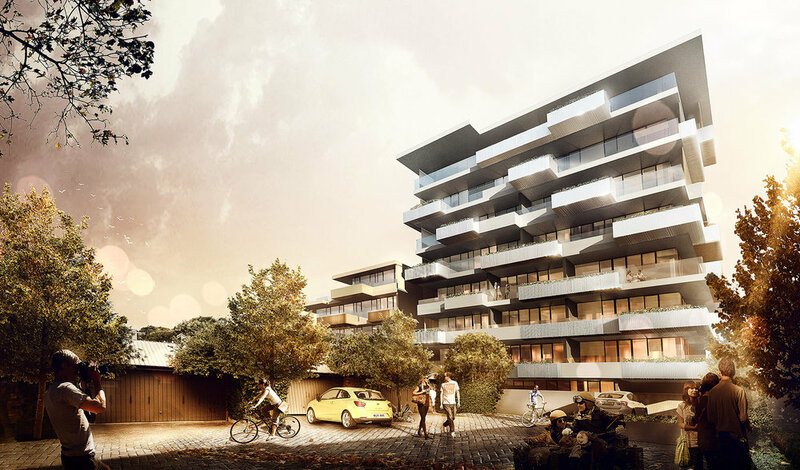 Adelaide’s luxury residential address like no other, combining contemporary city living with unsurpassed views of the adjacent East Parklands and the city in it’s entirety. Exclusivity is foremost in all facets of the design including function, amenity, design refinement and of course location. 36 residences including two penthouses are arranged in connected quadrants ranging in height from 8 to 4 levels. Each apartment is designed individually with unique features, offering residents the flexibility of living preferences and premium interior finishes. Large terraces to each residence in lieu of communal amenities offer personalised private gardens, enhancing the connection to the surrounding parklands.